The last week of November, we put a Peruvian version of “Money Quiz” to the test. This app is a questions-and-answers game which follows the path of DinDin Quiz and Desafie , aiming to strengthen financial and civic educational content with a fun approach for middle school youths. 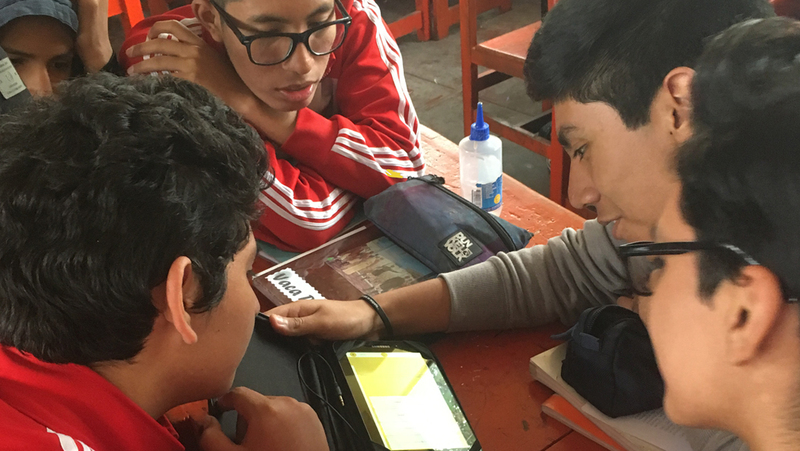 We organized open competitions of Money Quiz in public schools from the outskirts of Lima, with the objective of letting young people test their knowledge of financial and civic education, strengthening concepts learned at school at the same time. In addition, the activities created a good environment to test the new app and its methodology, letting us gather feedback from young people and their teachers. This material will be helpful for next year’s scaling-up of the initiative, during which we will work to integrate it as a tool to support the learning process in regular activities of education and social institutions. The results were positive. Young people showed their commitment to the activity and much enthusiasm when playing with the app—this was reinforced by the competitive dynamics of the event. Young people highlighted the positive use of technology during the activity and its capacity of making them learn outside of the daily routine. They also showed a willingness to incorporate technology into the classrooms. As for the administrators of the participant schools, they highlighted the importance of this type of initiative which integrates new technologies into the learning process, and the urgency of boosting financial education at school. We also encouraged young people to download the app to keep playing, learning and challenging their friends. In addition, and to stimulate participation, the students will compete in a contest that will reward the best performers in the game. For the moment, nearly 450 young people have participated in the initiative, both in face-to-face activities and from their homes by downloading the app to their cellphones and tablets. 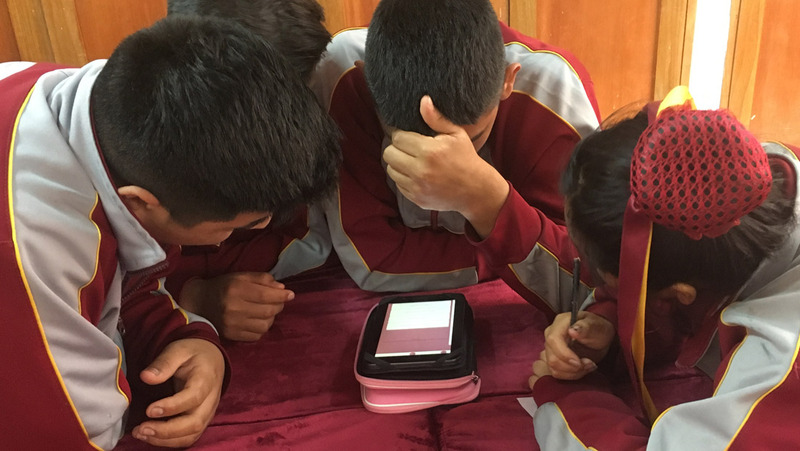 This pilot program of Money Quiz brings an end to the last stage of adaptation of the app to the Peruvian context, a project supported by Swift. 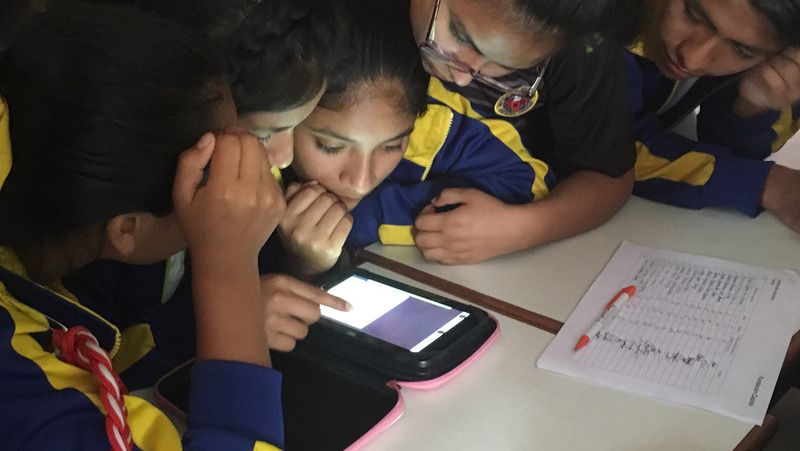 The testing in schools was made possible by an alliance with VIVA, a civic program for youth and children from public schools of Lima, which also participated in the adaptation of the content. In addition, administrators from the participant schools actively participated in the pilot program.